Dr. Ivan Sascha Sheehan is an Associate Professor (tenured) of Public and International Affairs at the University of Baltimore where he is the Executive Director (Chair) of the largest unit within the College of Public Affairs, the School of Public and International Affairs (SPIA) – home to seven graduate and undergraduate programs, including 23 full-time faculty, dozens of adjunct faculty, and more than 750 students. 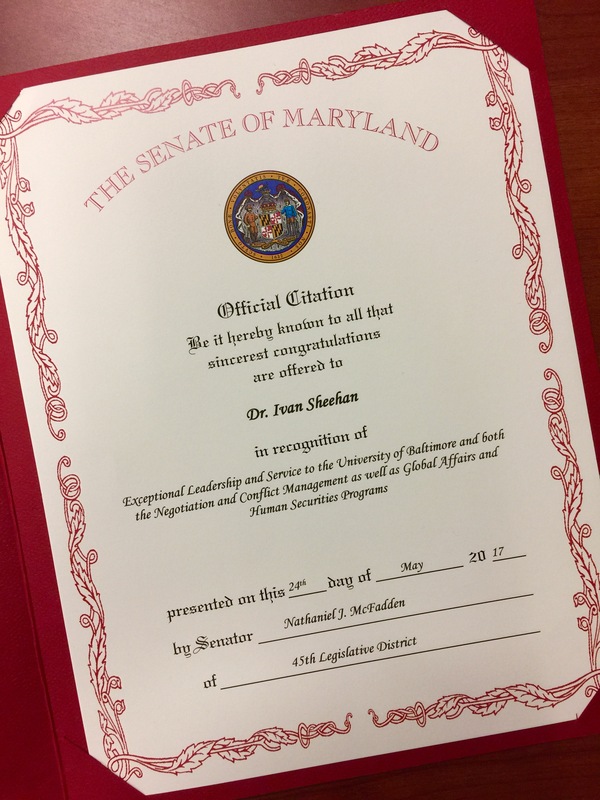 Dr. Sheehan previously served as Director of the Negotiation and Conflict Management graduate program and founding Director of the Global Affairs and Human Security graduate program in the College of Public Affairs for eight years. The University of Baltimore’s College of Public Affairs is in the top 25 percent of all 282 public affairs institutions in the United States in the 2019 U.S. News & World Report graduate-school rankings, where it ties with Brown University, Claremont Graduate University, University of Massachusetts-Amherst, University of Texas-Dallas, University of California-San Diego, and Pepperdine University. The University of Baltimore is a member of the University System of Maryland. Dr. Sheehan was twice elected President of the College of Public Affairs Faculty Senate (2015-16 and 2016-17) and has held appointments to the University Faculty Senate Executive Committee and the Dean’s Executive Council. Dr. Sheehan’s research focuses on transnational terrorism, counterterrorism, and international conflict management. 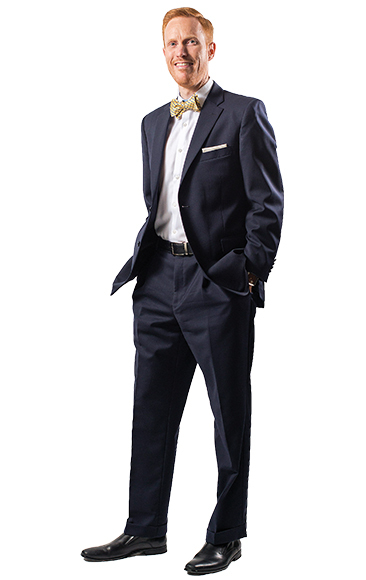 He frequently speaks on policy-oriented matters in Washington, D.C. and participates in scholarly conferences around the world. Sheehan’s early scholarship – including his first book and several journal articles – involved quantitative analyses of terrorism incident data and examined the impact of preemptive force on terrorist activity. Since this time, he has published in peer-reviewed journals on topics related to evidence-based counterterrorism policy, terrorism courses, terror tagging, counterinsurgency, suicide terrorism, and regime change from within. 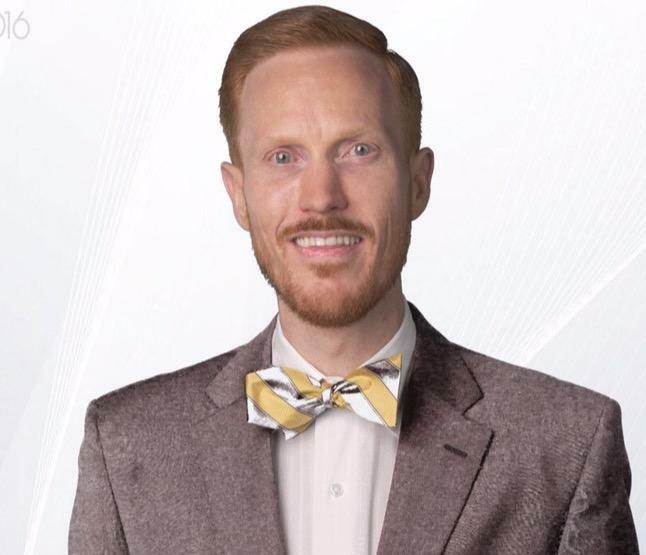 Dr. Sheehan’s latest work has involved both peer-reviewed scholarship and policy-oriented writing on the Islamic Republic of Iran and their democratic political opposition. Over the past fifteen years, Sheehan has addressed diverse audiences from academic forums in Europe and at Harvard Law School to policymakers in the U.S. Congress, the National Press Club, and film premieres for the National Geographic Channel. 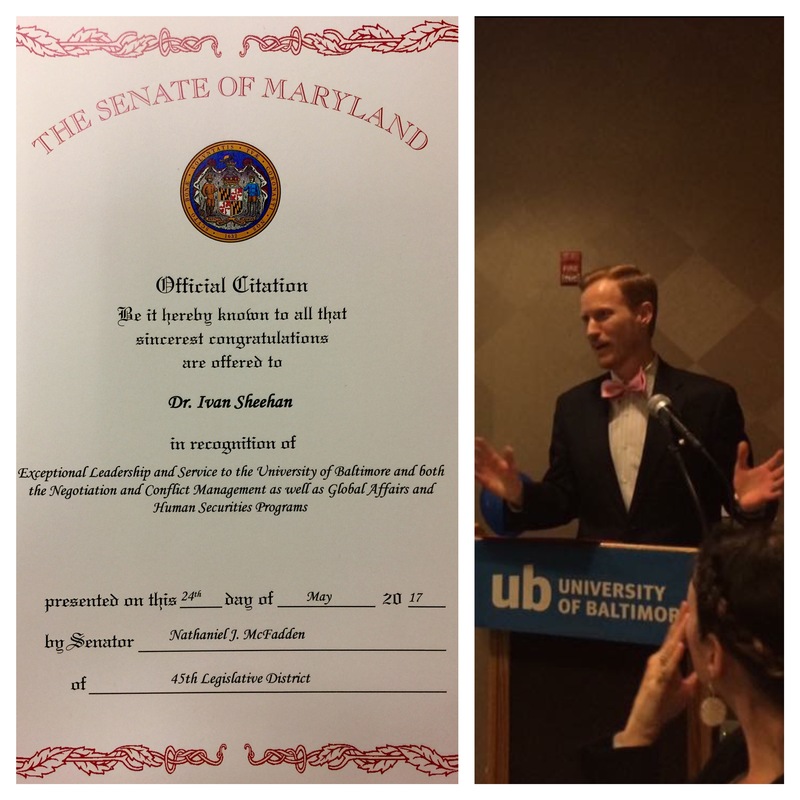 Dr. Sheehan continues to serve as a subject matter expert and consultant on a range of international conflict issues and public policy matters. Between 2007-2009 Sheehan served on the faculty of the University of Massachusetts Boston in the John W. McCormack School of Policy Studies. He previously taught at Bentley College, Tufts University, and George Mason University, after receiving a Ph.D. in 2006. 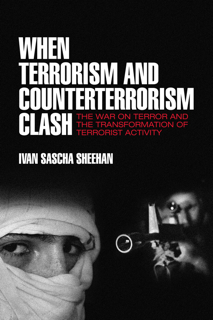 Dr. Sheehan’s first book When Terrorism and Counterterrorism Clash: The War on Terror and the Transformation of Terrorist Activity was published in 2007. In 2013, Sheehan was appointed to the Advisory Board for the U.S. Foundation for Liberty alongside distinguished former U.S. officials , senior military leaders, and prominent academics. 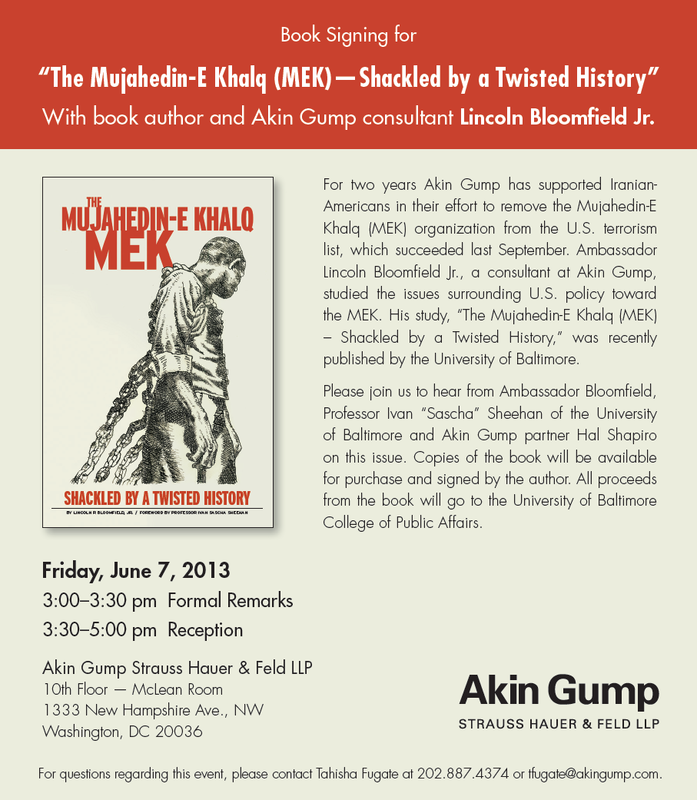 He has also provided expert court testimony related to ethnic and religious conflict in the Middle East. Sheehan also serves on the Advisory Board for the Cyber Innovation Center’s National Integrated Cyber Education Research Center (NICERC) Cyber Education Journal and on the Editorial Board for the SAGE Open, a peer-reviewed journal of original research in the social and behavioral sciences. Dr. Sheehan is the Vice Chair of the Board at the American Committee on Human Rights (formerly known as the Iran Policy Committee). The organization, which seeks to educate U.S. officials on Iran policy and Middle East issues, is made up of senior former White House, State Department, Pentagon, and CIA officials, as well as scholars from think tanks and academia. Dr. Sheehan is married to Dr. Kerunne Ketlogetswe, a Cardiologist. They reside in Baltimore, Maryland with their son and daughter.